My First Cover!!! and... a busy, busy life! Hello friends! I've been nose to the grindstone for the past two weeks and between regular day to day life and my writing life, things have been on fire! As far as the process has gone. Things have been running smooth and I have returned 1st round edits to my lovely editor who is a genius! Waiting to hear back on some minor issues and should only have a round or two left. Final edits are due to line editor by the end of November, so it will be a heck of a race to the finish line. As an update, pre-edits are turned in today for "The Harvest Queen's Tutor" and I'll be expecting to get 1st round edits from that one soon as well. Oh and somewhere in there, I have at least three more stories to write and ideas for about three more after those! Loving my life now, and loving how much fun I'm having. Keep in touch everyone! I expect to be having a few more Author Spotlights coming in soon as well! "The Harvest Queen's Tutor" has been offered a contract. Though this is my second offer of contract, I feel almost more excited over this offer than I was the first. 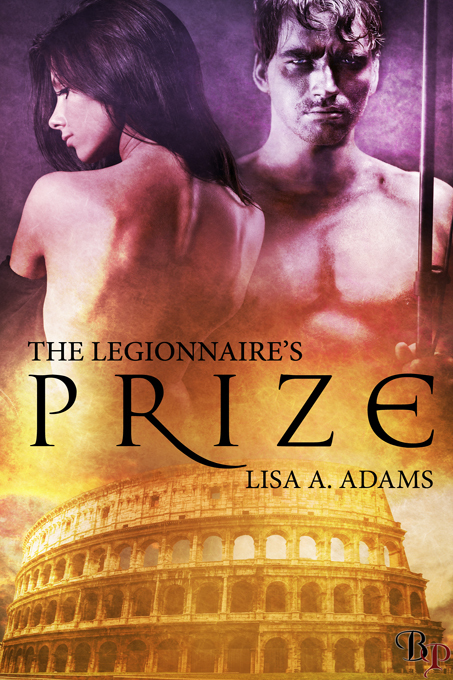 The first offer of contract for "the Legionnaire's Prize" came July 16th and the feeling was almost surreal. So many things made me question why I was offered the contract. I know now it was just my own stupid self-doubt. However, with my acceptance to another publishing house for a second story, I am just further validated that it wasn't just a fluke, I actually wrote something that two different companies, two different editors wanted. I won't just be a one hit wonder, but I can write for a living and actually enjoy the fruits of my labor. I quit my job this year also, deciding that this year was the perfect year to see just how far I could actually go with my writing. My husband and I had planned carefully for it, but as school started and that first check didn't come in, I began to worry. When I hadn't heard anything from several of my submissions, I started browsing the employment pages of my local school board. Two months had passed, and just as I was beginning to seriously contemplate applying for something, I received this news. Some people would see this as a sign, I think I will go on faith and also believe. So, I've carefully read over the contract, compared it to my first, looked at what would be required of me and what would they would provide. After all that, I have signed and will be mailing the paper copy off by snail mail tomorrow. So, now that I'm waiting for more edits to be sent to me, I will begin my next writing adventure and study even harder to get that next contract. Until then... happy reading and writing everyone!